Then major international oil companies such as BP and Shell decided to extend their exploration and production programs in Egypt in order to secure a long term and sustainable supply in oil and gas to any downstream scheme. After the North El Burg discoveries, BP and its partner the local International Egypt Oil Company (IEOC) have decided to accelerate the development of their exploration program in the West Nile Delta. 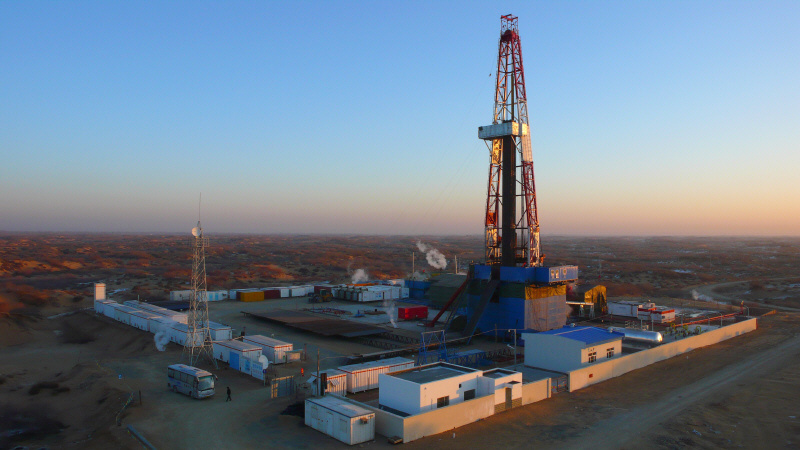 Badr Petroleum Company (Bapetco), a joint venture between Shell and the national oil company Egypt General Petroleum Company (EGPC) are investing $600 million capital expenditure to explore the Egypt Western desert. In some fields like Sitra, they expect to double the recoverable reserves. In addition to these programs to develop conventional oil and gas resources in Egypt, Shell is also pioneering the foam hydraulic fracturing technique, the first in North Africa, to ramp up the natural gas production to 5 million cf/d. On the top of these on going programs, the recent gas discoveries in the Red Sea confirm that Egypt has oil and gas resources in sufficient quantities to support the development of a refining and petrochemical industry. In May 2012, Qatar Petroleum (QP) initiated the process to revive the refining and petrochemical sector in Egypt in providing $400 million funds to the $3.6 billion Mostorod Refinery project proposed by the the private Citadel Capital through the Egyptian Refining Company (Takrir) SAE (ERC). Beside this refinery, Egypt is planning several other major projects, where the state-owned Egyptian Petroleum Holding Company (Echem) will take a leading role. 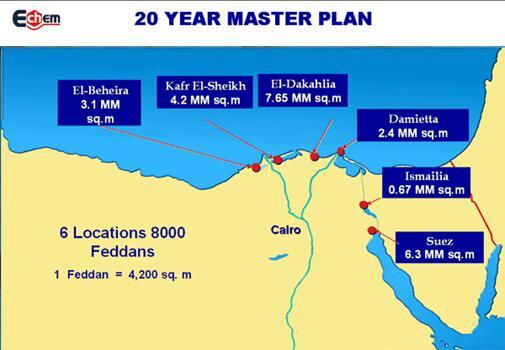 It begins with the $2 billion Alexandria Ethylene and Derivatives project where Echem and Sidi Kerir Petrochemical Company Sidpec) established the joint venture Ethylene and Derivatives Company (Ethydco). Ethydco selected CB&I Lummus from The Netherlands for the ethylene and butadiene licenses, while the German Linde will provide the polyethylene license. To produce 460,000 t/y ethylene and 20,000 t/y butadiene, Ethydco awarded a first package in March 2012 of $600 million to the Japanese Toyo Engineering Corporation (TEC) and the local Engineering for Petroleum and Process Industry (Enppi). The project is due to come on stream in 2015. The next project is a priority for Echem as it should produce Dimethyl-Ether (DME) out of Methanol in a facility to be also located in Alexandria. Actually Egypt imports 50% of its liquefied petroleum gas (LPG) that could be replaced by DME produced locally. Specialized companies like Methanex from Canada and XinAo from China have been invited to take 20% shares in the joint venture made to support this project. The other partners of the joint venture Echem, Enppi, Petrojet and the Midor Refinery company will hold 15% each. Echem is targeting the completion by 2015. Following the Mostord refinery example, the private company Egyptian Carbon Holdings (ECH) is working on the $3.7 billion Tahrir Petrochemicals project to be located in Sokhna. With anaphtha cracker, this olefin complex should produce 1.3 million t/y ethylene, 1.35 million t/y polyethylene, 600,000 t/y propylene, 210,000y/y butadiene. Tahrir Petrochemicals should also include aromatic facilities to deliver 420,000 t/y benzene. Linde will provide the license for the cracker and Foster Wheeler has been appointed as Project Management Consultancy (PMC) while an alliance of Shaw, Petrofac and SK Engineering will be the engineering, procurement and construction (EPC) contractor. In respect with the actual status of the project the completion is planned for 2017. 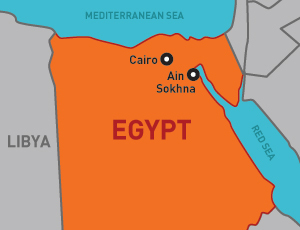 Beside the Tahrir Petrochemical project in Sokhna, Egyptian Carbon Holding is planning a methanol facility and fertilizer plant of ammonia. If Tahrir Petrochemicals require oil production for the supply of naphtha, the methanol and fertilizer facilities request natural gas as feedstock. 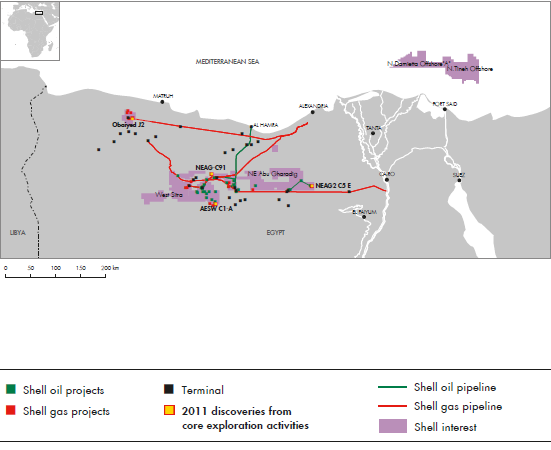 Since BP, Shell and EGPC among other companies are working on developing Egyptian conventional and unconventional oil and gas resources, Echem and its private partners such as Citadel Capital or Egypt Holding Carbon may rely on a sustainable supply to complete their refining and petrochemical projects.